Munching a bedtime snack improves your health. 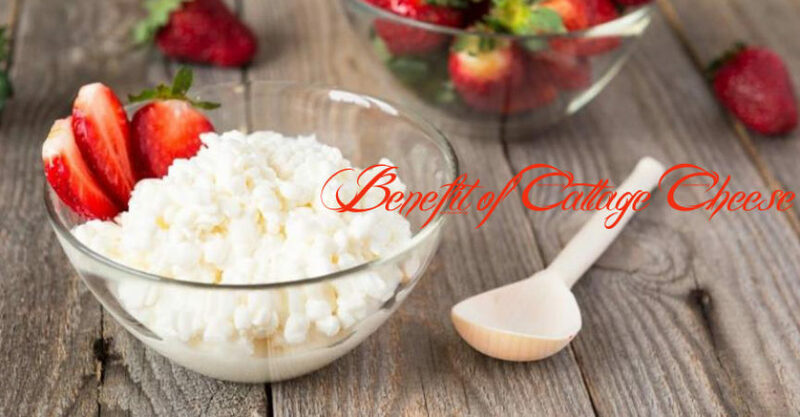 Craving a cottage cheese snack right before bedtime? Well, now you don’t need to worry about gaining weight, indigestion or any other side effects. claimed by a new research, it helps to improve your health as it makes muscles and metabolism better. Researchers had to figure out the effects of nibbling a snack before bed. In order to do this, the volunteers who were young women over 20, were asked to eat cottage cheese samples. It has been found out that whole foods give you adequate nutrition required before sleep, just as protein powders and shakes. According to the nutritionist, Professor Michael Ormsbee, cottage cheese is a perfect bedtime snack.